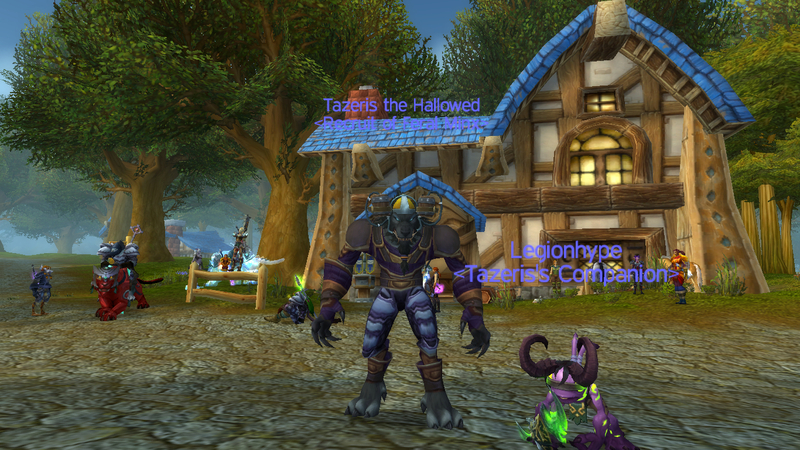 This costs a whopping 2 Brewfest tokens. It applies a buff that I'm guessing works exactly the same as the head change for Vrykul Drinking Horn. Use: Attach two tankards to your head or helmet.